A Healthy Crush is bringing back Chef Crush Foster's cooking show "Cookin With Crush". We took a hiatus when we opened up our restaurant in 2011 but we are reinvigorated with our use of Dr. Sebi's Nutritional Guide and want to show you how to cook quick, tasty alkaline meals that are least detrimental to our bodies. This is especially helpful if you are in need of an elimination diet due to allergies or illness. 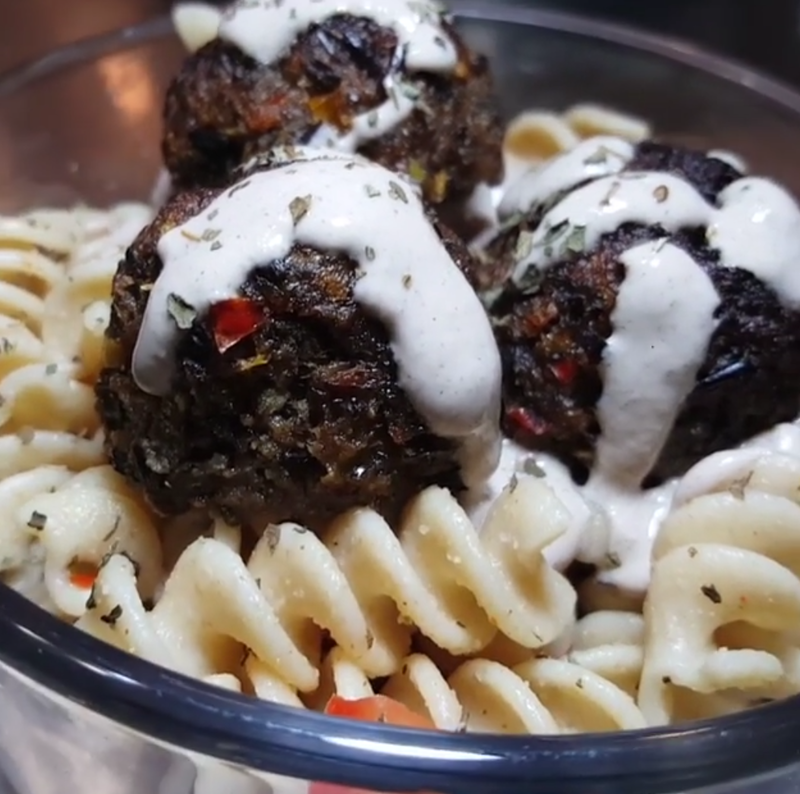 This base can be used to create all sorts of vegan meat like options. Use your imagination and think outside of the box. For more alkaline vegan recipes, check out our publications the Mucus Free Food Detox and Beyond Vegan. We want to see you healthy! 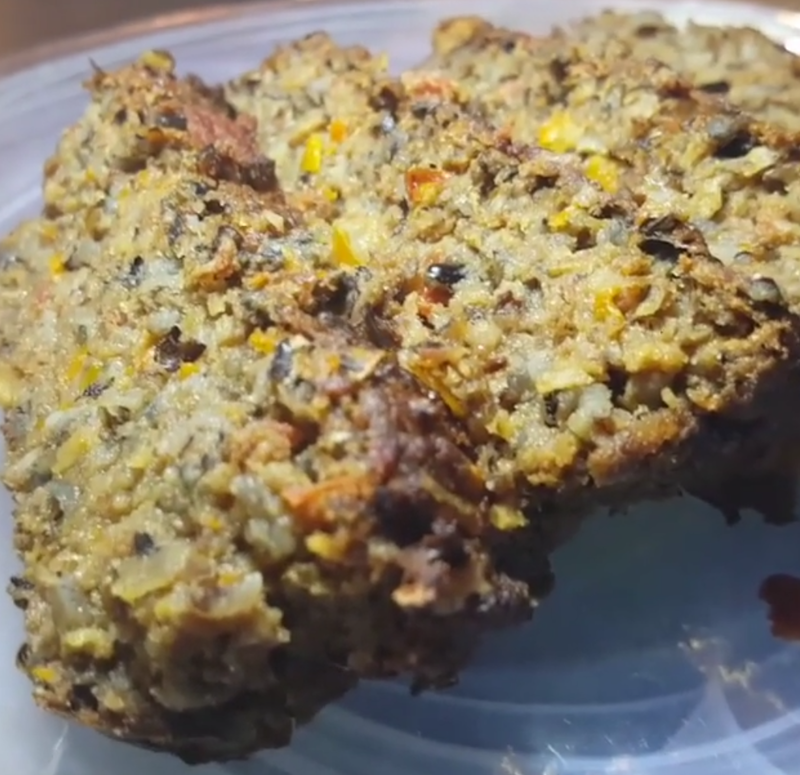 Here is an older video of Crush making the Meatloaf. Come Join our group - Dr. Sebi! New York if you are looking for more help and advice from an Alkaline Vegan community!